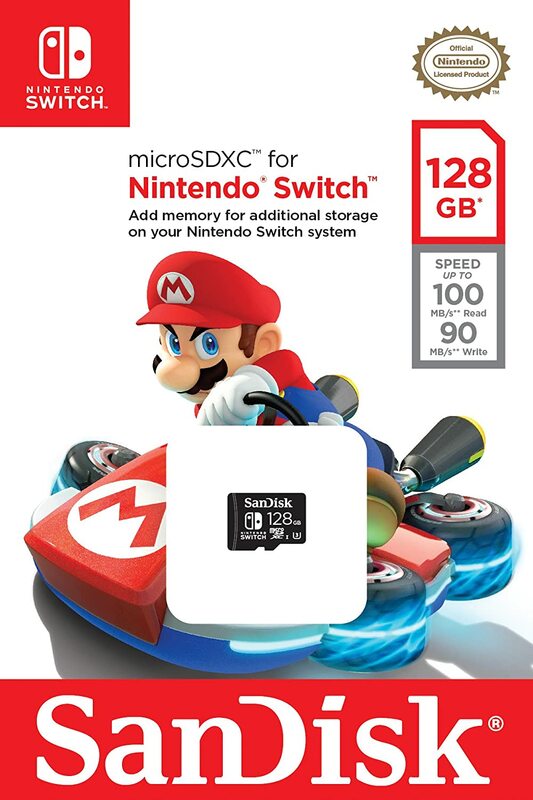 The Nintendo Switch has an internal memory of only 32GB. 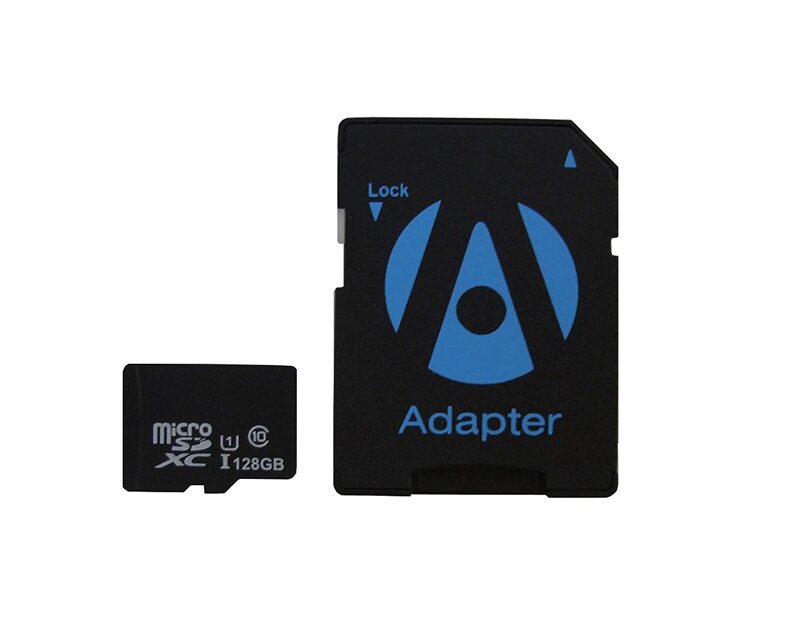 This means that the device does not have adequate storage space for all your favorite games. 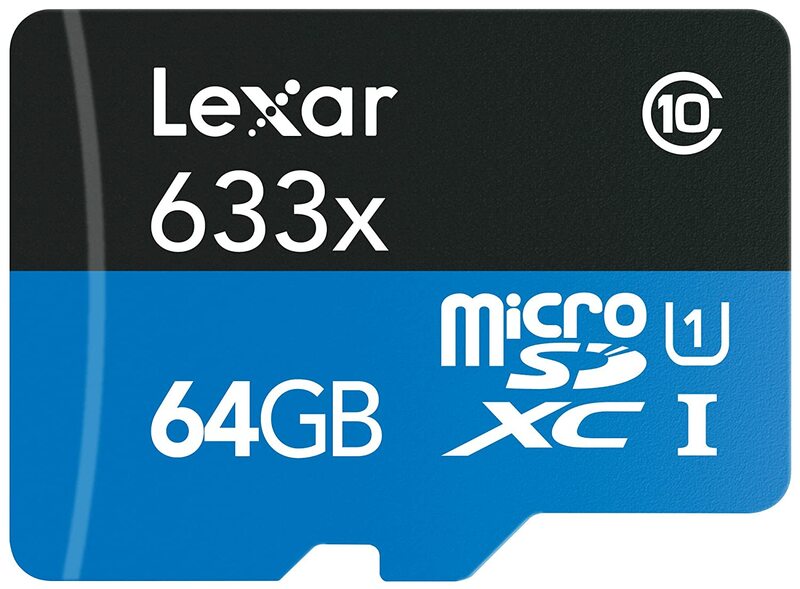 This makes it imperative for you to add external storage memory to your device. 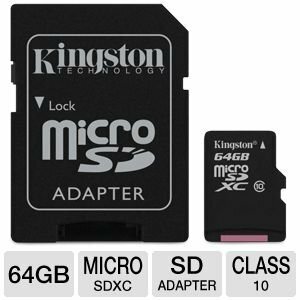 You can obviously do so by adding an external micro SD (Secure Digital) card. 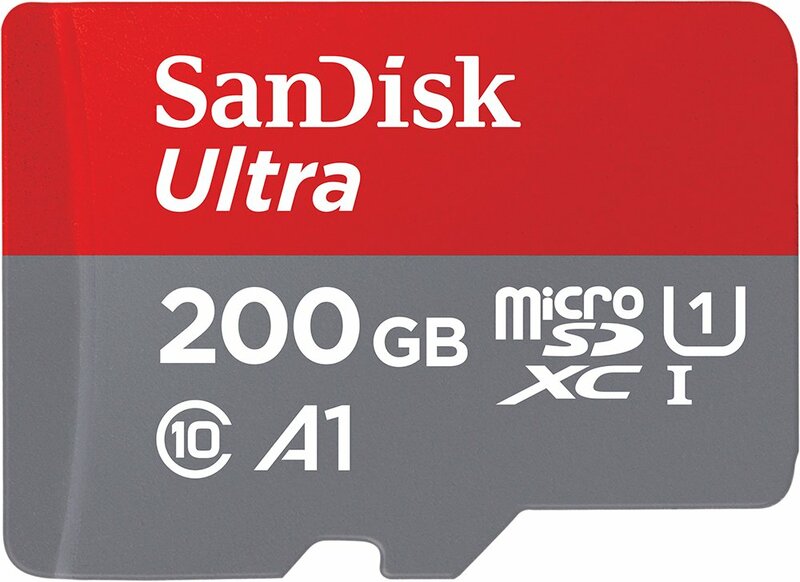 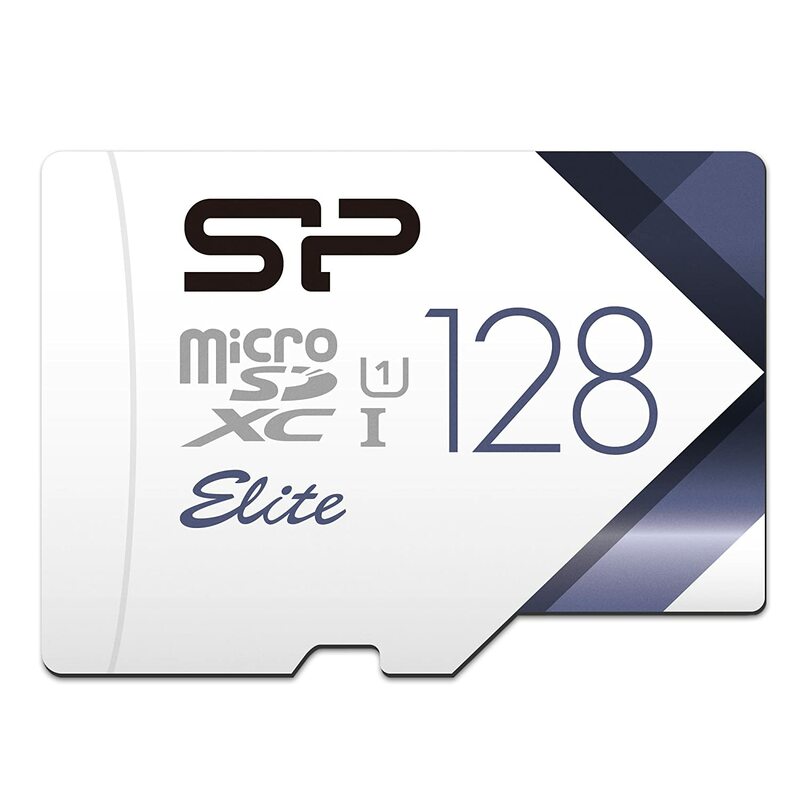 With the device accommodating an external storage of up to 2TB, there are a whole range of micro SD cards with varying capacities. 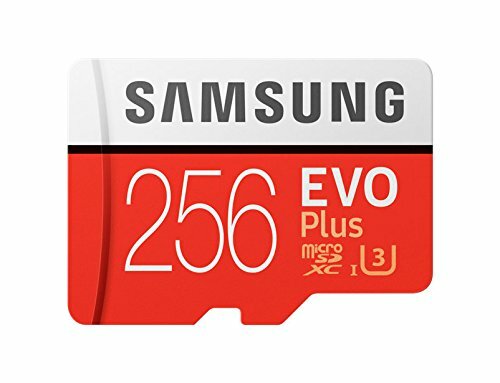 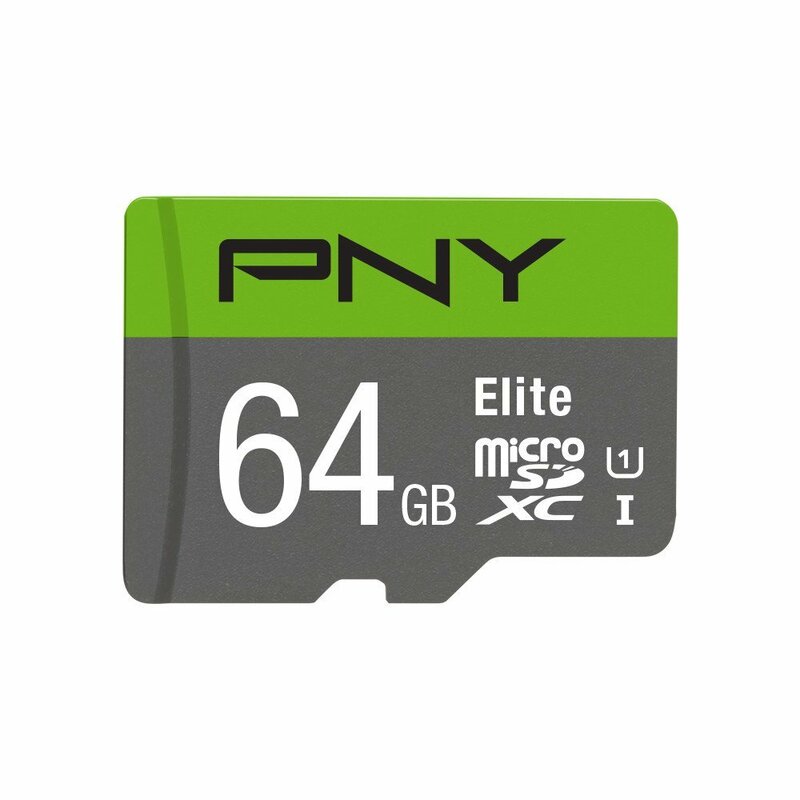 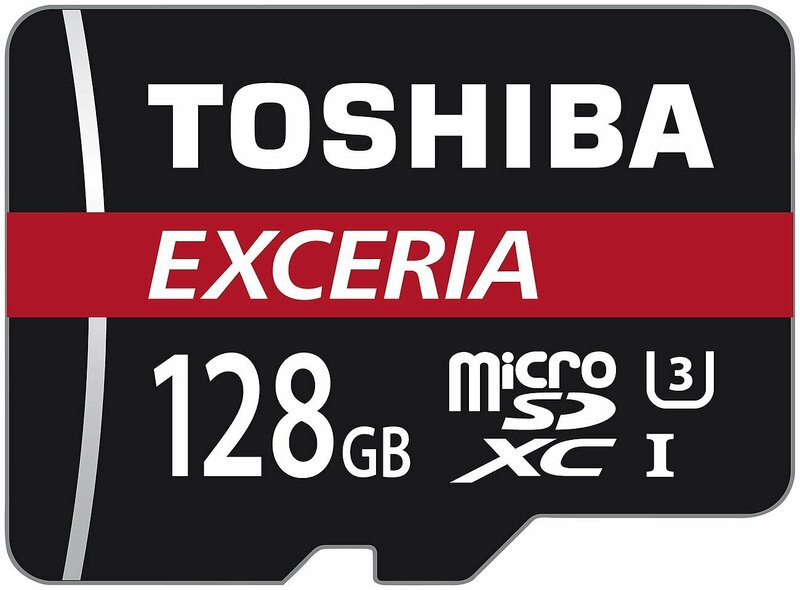 Today, we are going to list the top ten micro SD cards that you can use for your Nintendo Switch device.